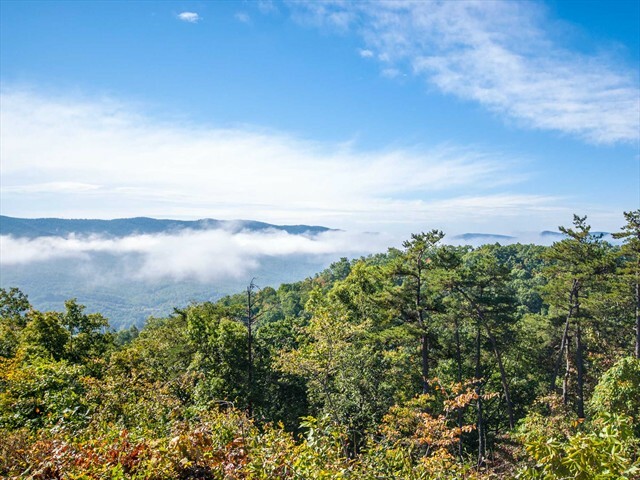 This homesite offers absolutely stunning mountain and valley views, which are the most predominant features of this spectacular Ridges homesite. 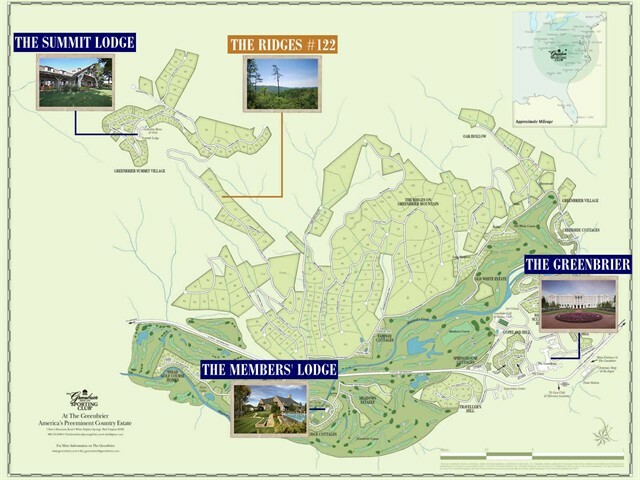 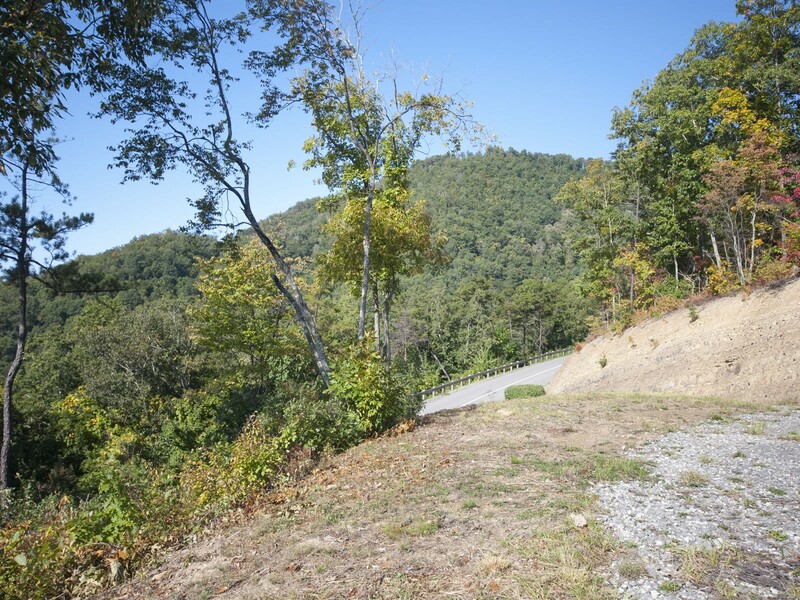 Located midway between The Summit Lodge and the base of Greenbrier Mountain, this homesite gives easy access to all Greenbrier Sporting Club amenities, including The Summit's dining, Activities Barn, outdoor infinity pool, mini-golf course, and hiking/biking trails. 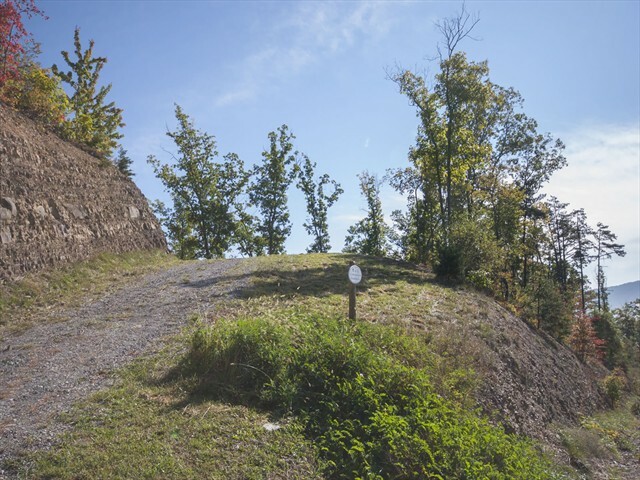 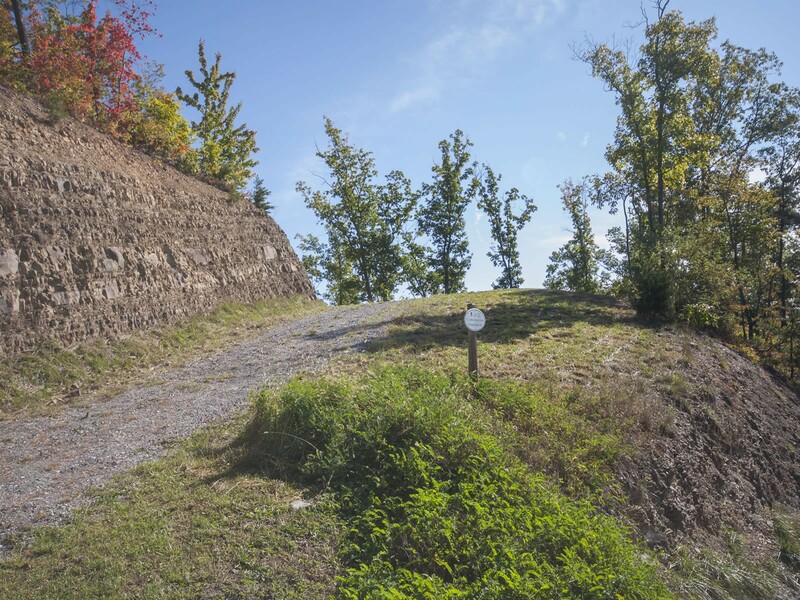 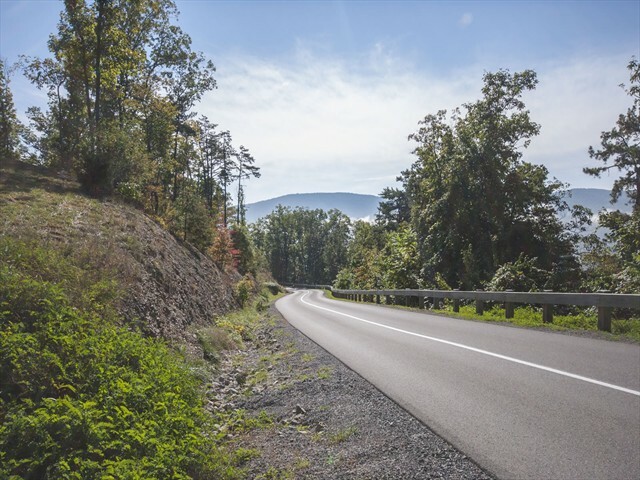 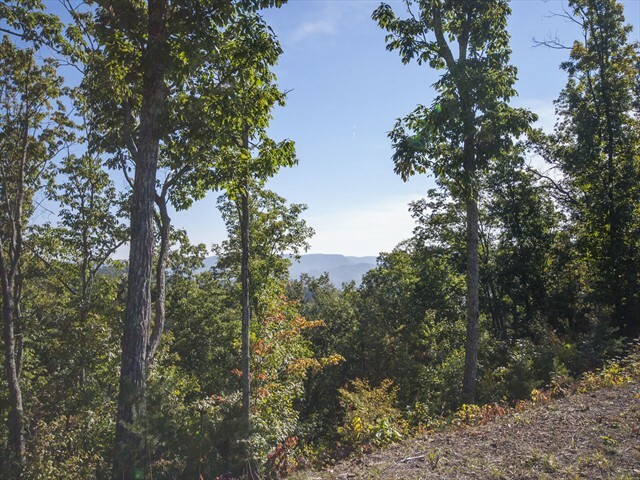 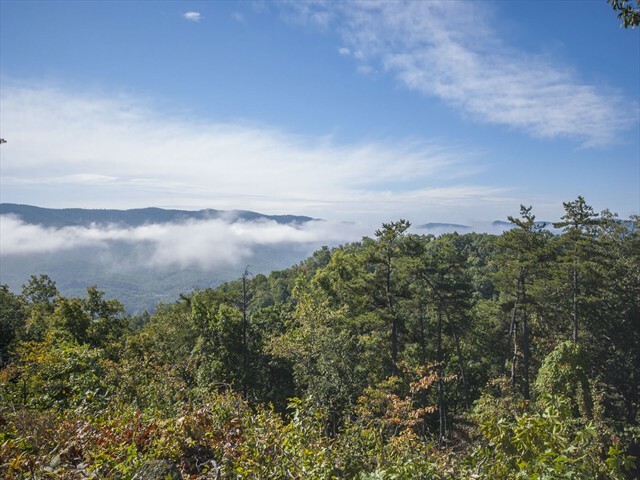 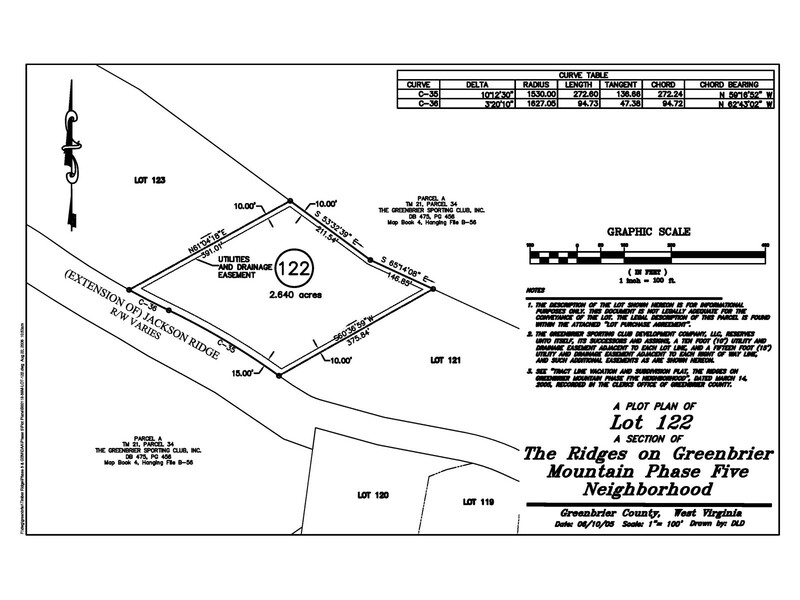 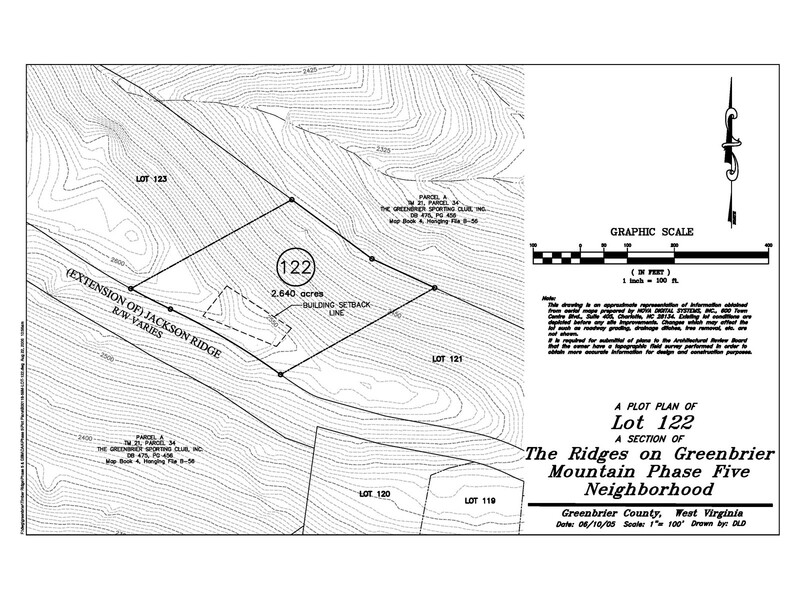 This homesite is perfect for those looking for a little West Virginia mountain escape. 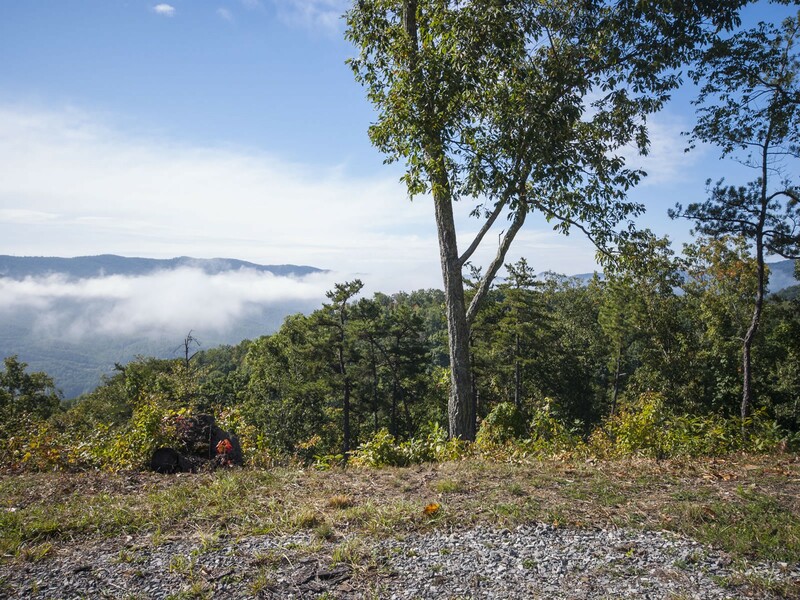 Dues paid for a year.